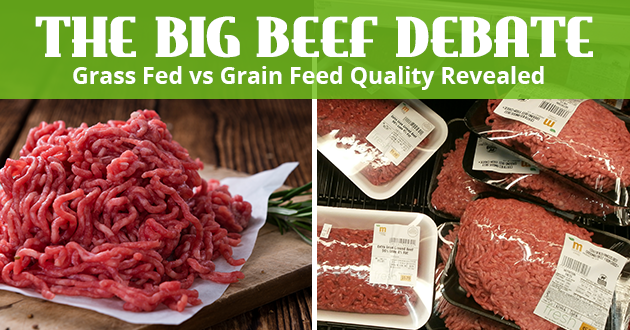 By: Pam Dierks, Dierks Farms Grass Fed Beef You’ve made the healthy change to grass fed beef, congratulations! 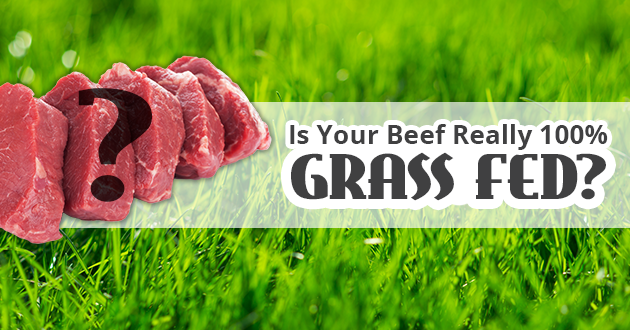 Now…are you asking the right questions about your grass fed beef? 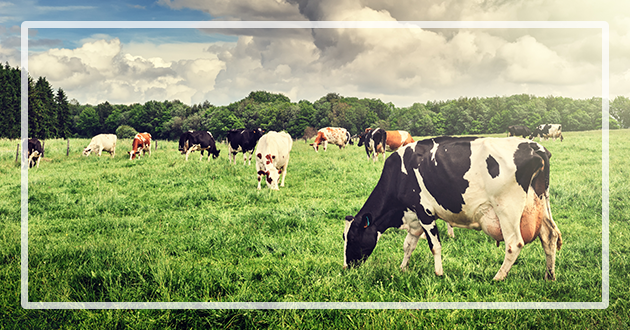 Some farms today do feed their cattle grass from birth but the last 90 days many farms will feed their cattle grain to help their marbling and poundage. It is important to ask your grass fed beef source if their cattle is also grass finished.